It’s great. I have received our first rebate from the electricity supplier and I am surprised at how much I have saved. They have made no comment because the system has been so carefully installed as to be almost invisible from the street. Excellent. 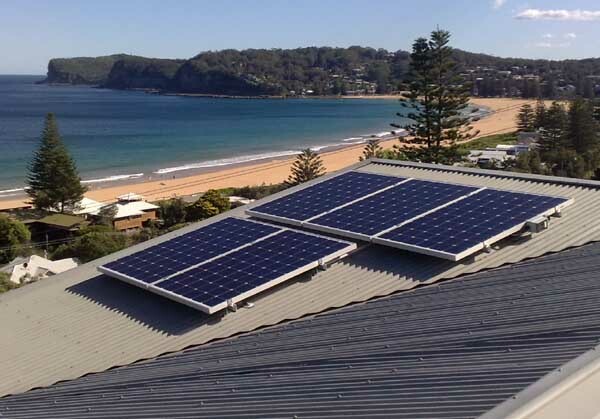 Superior Solar were recommended to me by our electrician and I was impressed with their efficiency and professionalism.